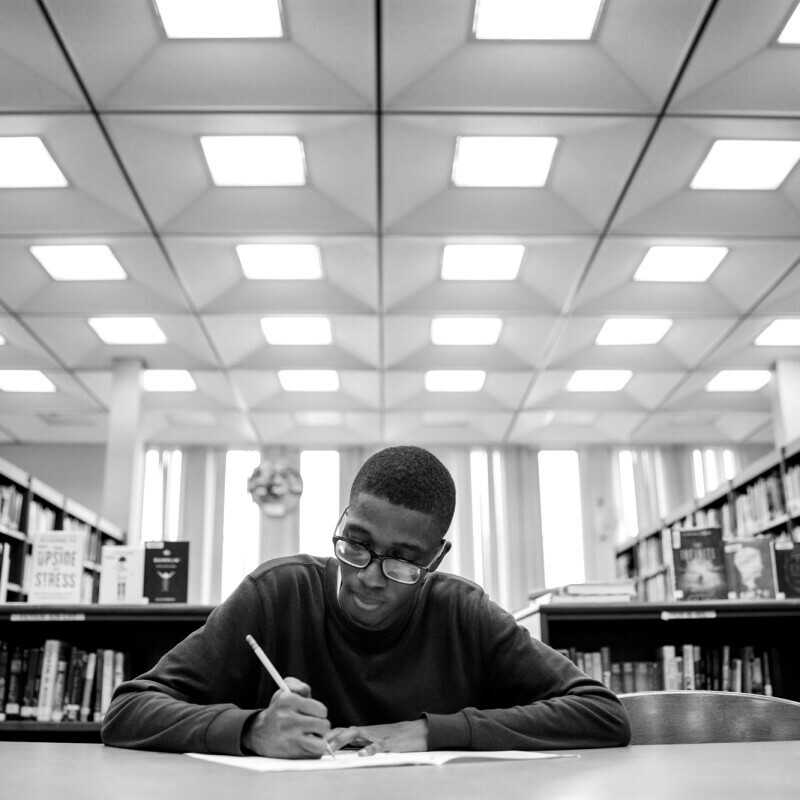 Inspiring youth to pursue an education and, some day, careers in science, technology, engineering, and math fields. 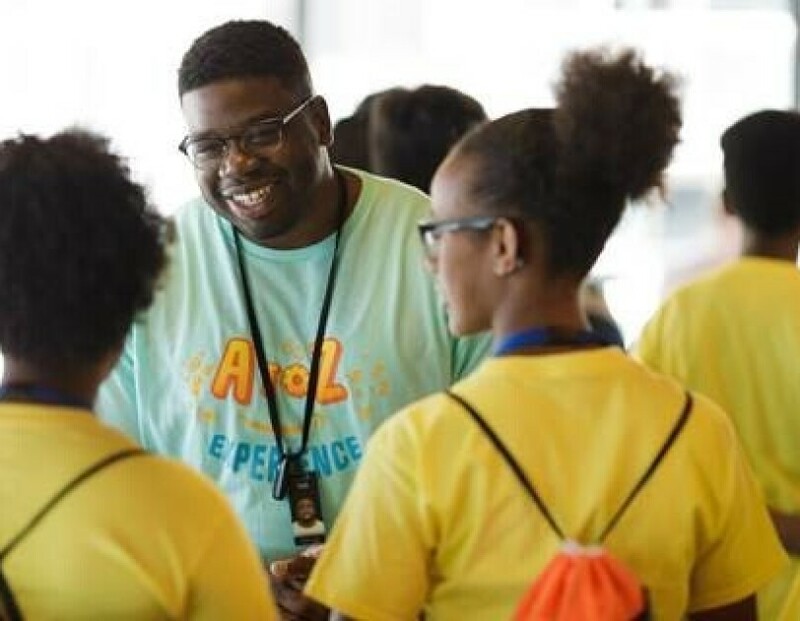 During summer, 2017, Amazon was excited to host the “A to Z Experience,” designed to inspire youth to pursue an education and, some day, careers in science, technology, engineering, and math fields (STEM). 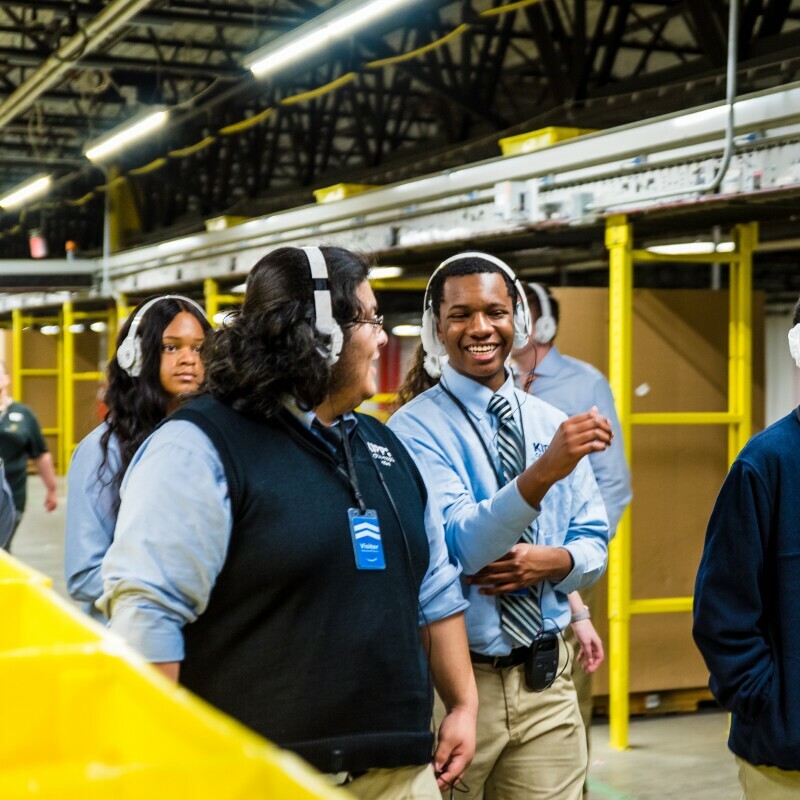 We welcomed hundreds of local students ages 9 to 14 to our urban Seattle headquarters and nearby robotics fulfillment center. 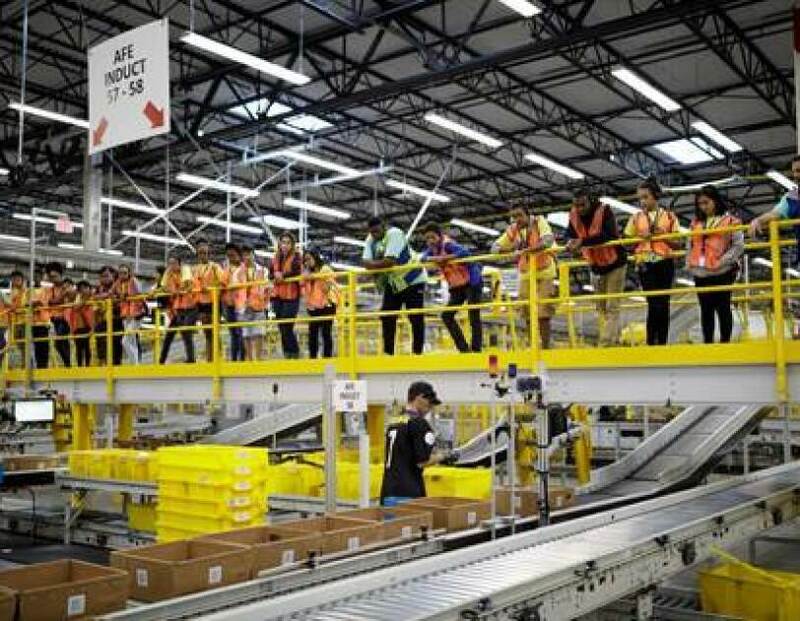 Students participating in the A to Z Experience were “Amazonians for the day.” They went through “new hire orientation,” got their very own Amazon employee badge, toured Amazon’s urban Seattle Headquarters, and brainstormed Amazon’s next “big idea.” They then headed to an Amazon fulfillment center in Kent, WA to take a tour, learn to prep and ship an Amazon package, and build their own Amazon robot. During their one-of-a-kind visit, they met and interacted with dozens of Amazonians who shared their own experiences pursuing careers in STEM fields. 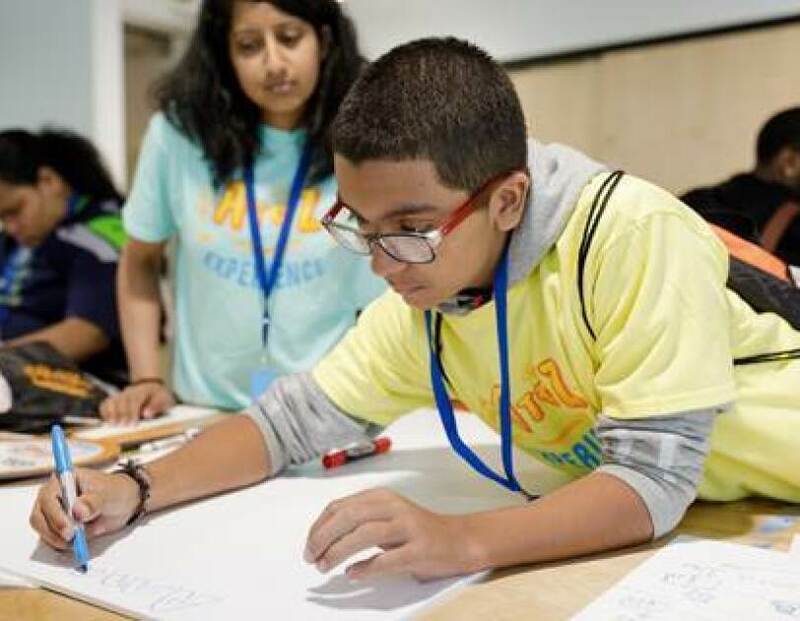 Amazon partnered with the Seattle nonprofit Washington STEM to develop a robust STEM curriculum for the attending students. 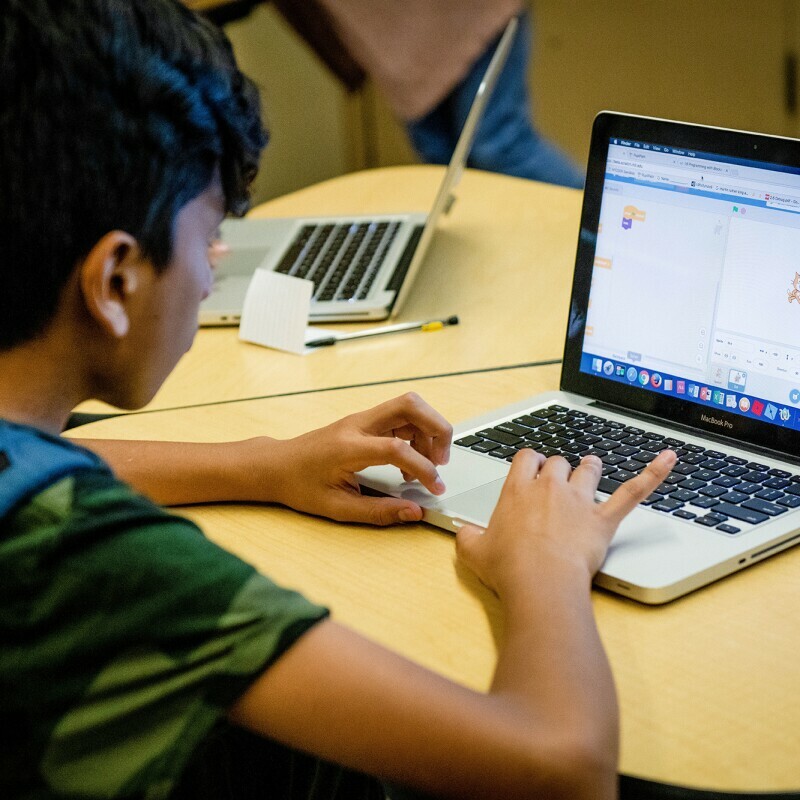 The Amazon STEM Store provided handpicked items for the attending students to continue the inspiration at home. You can also follow @AmazonNews on Twitter or search #AtoZExperience on Twitter, Instagram, and Facebook.